2019 should be about investing in timeless and quality pieces that you can wear till the end of time. 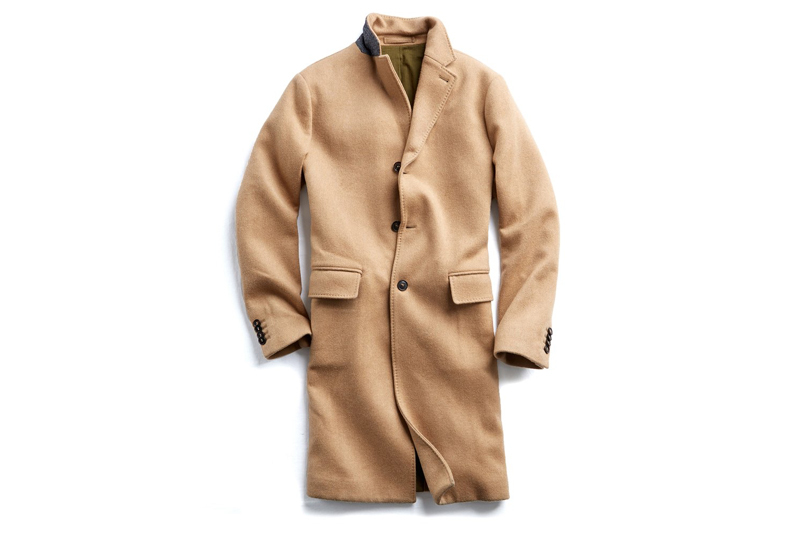 Todd Snyder’s Italian Wool Cashmere Topcoat meets those requirements and is made to last. 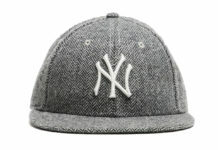 This iconic piece of outerwear is one you’ll be wear for years to come and is extremely versatile. 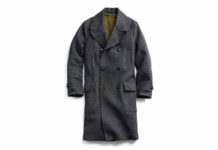 Constructed of Italian wool cashmere, horn buttons and pockets on the interior and exterior, this topcoat is a must-have. Originally retailing at nearly $900, you can score this jacket for $539 at Todd Snyder.